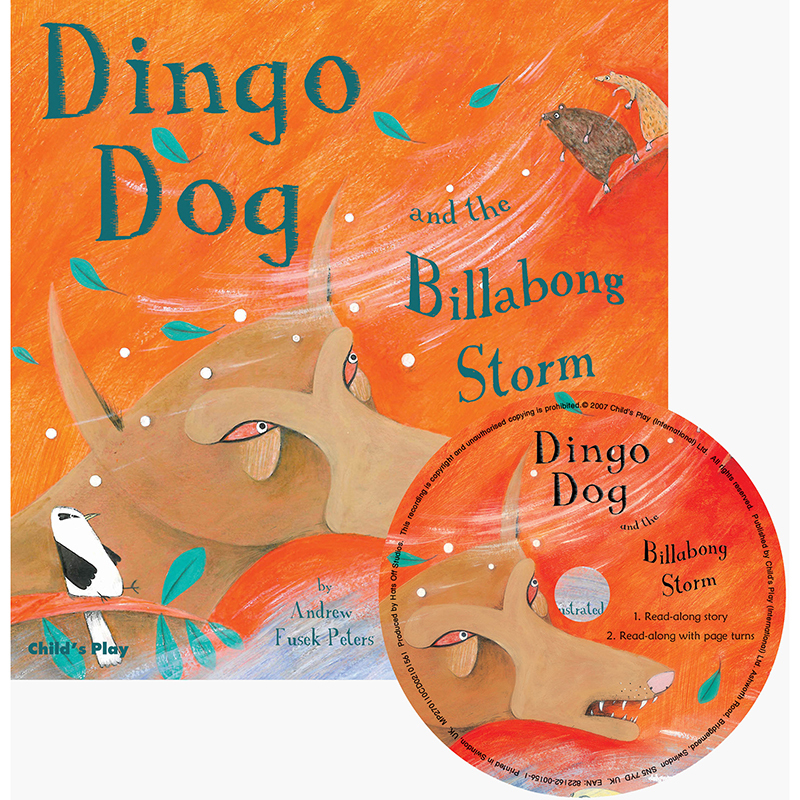 The Bush animals are fed up of Dingo dog's bullying and generate a storming idea to teach him a lesson. This traditional Australian 'Tale with a Twist' is retold by poet, author and storyteller, Andrew Fusek Peters, and delightfully illustrated by Anna Wadham. Tales from around the world provide an insight into cultures other than our own. Complete with Audio CD.